CHOICE OF SCREW COMPRESSOR of Hanbell (Taiwan), Bitzer (Germany) & J&E Hall (UK). 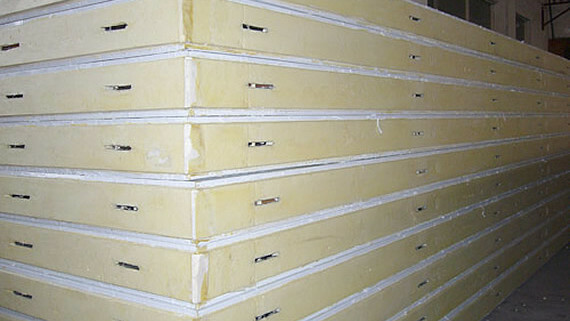 All options are semi-hermetic in construction, thereby making it maintenance friendly. 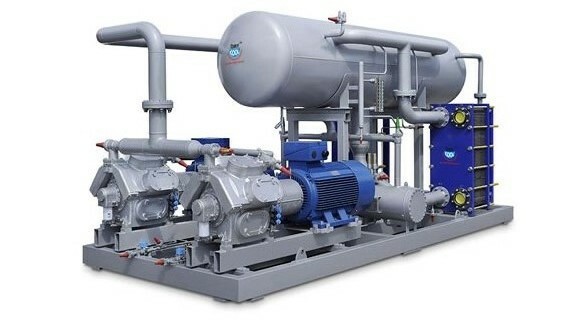 The screw compressor range offered is specifically developed for low temperature chillers applications and is offered along with adjustable volume ratio. 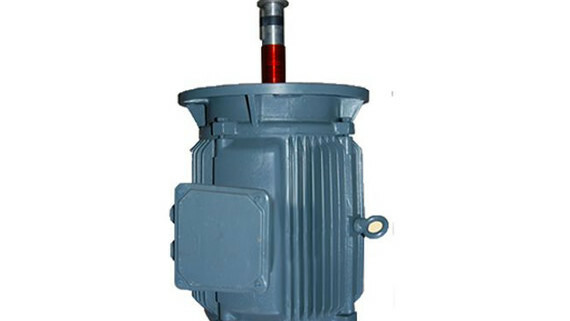 Besides internally built oil separation system, check valves at suction and discharge port are provided as standard part of the OEM equipment. 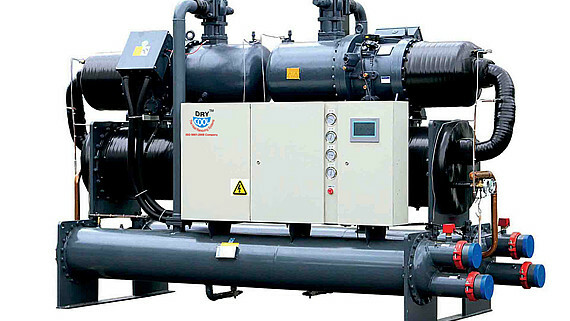 The screw compressor range offered is specifically designed by the respective OEMs for low temperature applications. 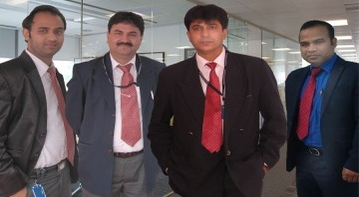 High cop/eer as an issue proficient gathering of the refrigerant. 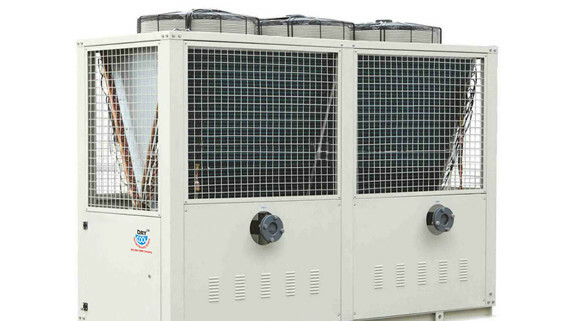 These water cooled chiller units are intended to meet the relevant necessities of ASHRAE/ANSI 15 Safety Code. 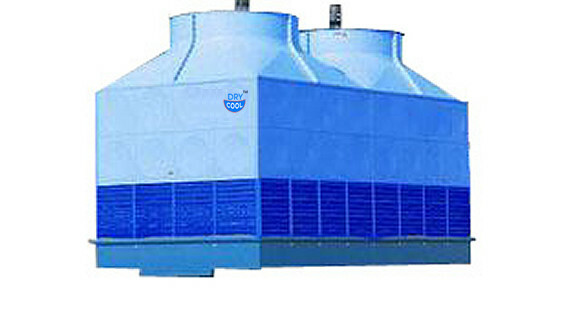 Since the condensers are liberally oversized, productive gathering of the refrigerant prompts lower IKW contrasted and other accessible brands. 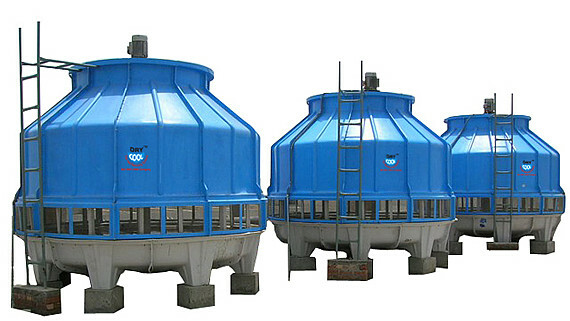 Shell & tube evaporator is constructed with copper containers of 19 SWG that empowers them to withstand hard water with PH more noteworthy than 8. The copper tubes contain Flamingo licensed star turbulator embeds that give turbulence to the refrigerant coursing through the copper tubes. As an issue of this turbulence these Shell & Tube evaporators have amazingly effective hotness exchange rate. The shell is produced from high-review steel. The evaporator is planned according to ASME Section VIII Div.1. Available in a choice of refrigerants R-22 (Freon), R-407c and R-134a. Both R-407c and R-134a are environment neighborly and non-ozone draining refrigerants. Ultra efficient condensing using outer finned copper tubes for increasing heat transfer surface results in higher efficiencyin comparison to copper tubes without finning. The copper tubes are of 16 SWG and are finned on the outer surface to accommodate up to 26 fins per inch. The copper tubes are mechanically expanded through a torque controlled machine on the tube sheets that are manufactured on imported VMC machine. 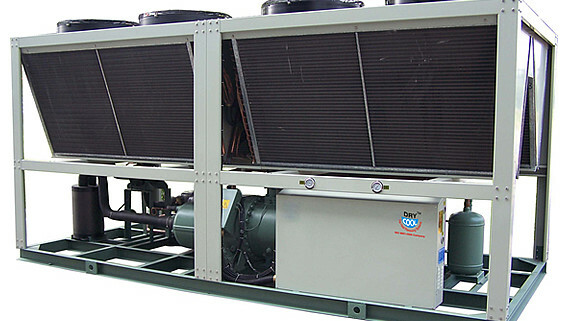 Economizer for higher efficiency is provided as per refrigerant used and depending upon the liquid temperature range desired. 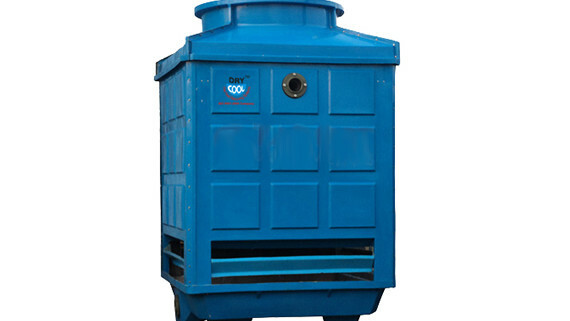 Economiser is provided as standard part of supply in process chillers opted for evaporating temperature of 0 deg. C or lower. 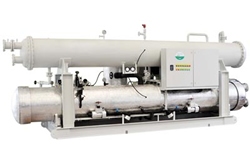 The economizer/sub-cooler enhances the overall capacity of the chiller by 10%, and reduces the power consumption, thereby increasing the overall Coefficient of Performance (COP). 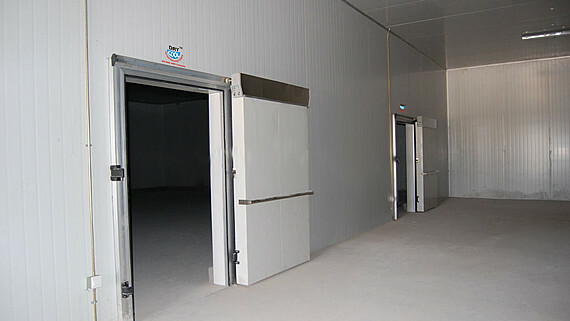 Available in a choice of refrigerants R-22 (Freon), R-407C and R-134a. Both R-407C and R-134A are environment friendly and non-ozone depleting refrigerants. 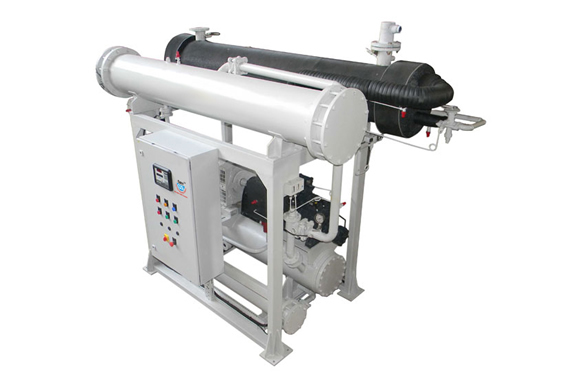 Additonal air cooled type oil cooler is added depending upon the refrigerant used and the chilled water/brine temperature desired. The oil cooler helps maintain the oil temperatures flowing through the compressor within safe limits. 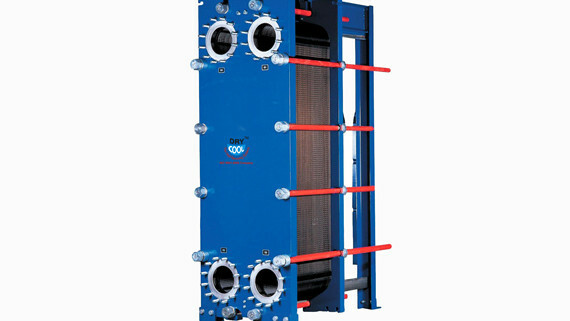 The oil cooler fan is automatically controlled depending upon the oil temperature. This feature enhances the screw compressor life. Liquid injection is a standard gimmick and is utilized to cool the compressor engine slowing down. When the release temperature surpasses the ordinary range, an electric solenoid curl infuses fluid refrigerant to keep the slowing down inside protected breaking points. This peculiarity upgrades the life of the screw compressor. Thermostatic expansion valve is given as an issue some piece of the water cooled screw chiller gear. 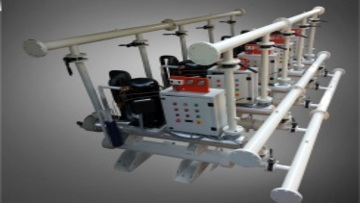 Electronic extension valve can likewise be alternatively given. 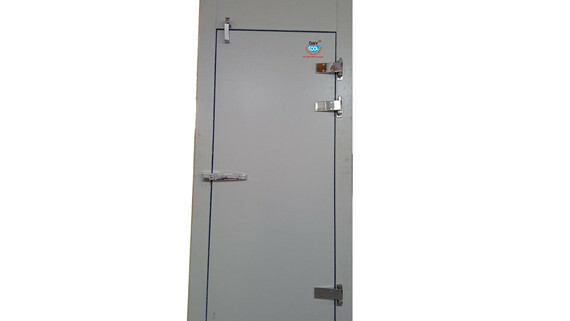 Control panel with IP-65 assurance is given as standard piece of the water cooled supplies. Microprocessor based controller is a standard piece of the water cooled screw chiller supplies. The controller permits various set focuses that can be arranged to specific set of values that may be considered inside the safe working extent. If there should be an occurrence of any rupture in any of the set point esteem the controller will excursion the chiller after the fed wellbeing postponement period has passed and show it on the LCD show. Additionally, the controller naturally conforms the limit in a stepped configuration making them perfect for variable burden applications.